This has been a rather popular request ever since SteamPipe broke most map packers. Lucky for us, VIDE is still going strong. 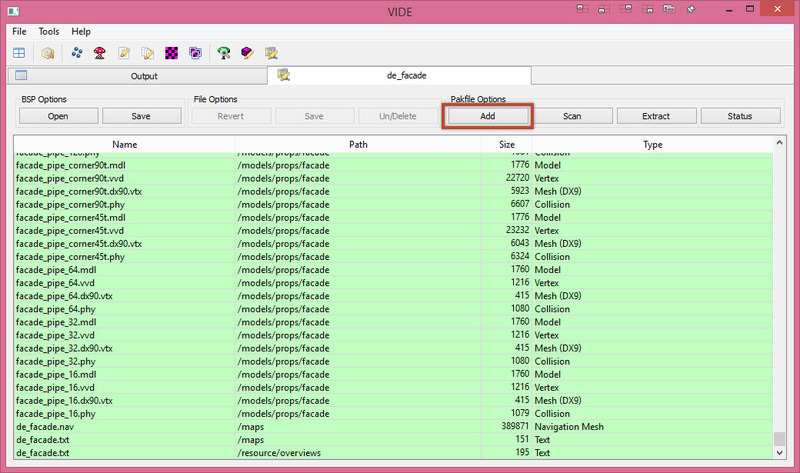 So today I’ll be going over how to pack a level post SteamPipe using VIDE. Select your level. I’ll be using a CSGO level. 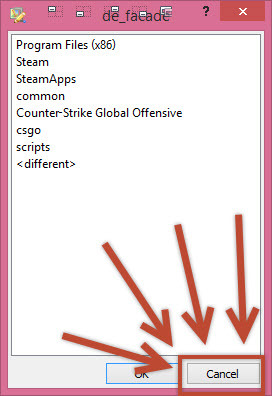 Set the Game Directory by clicking Browse. 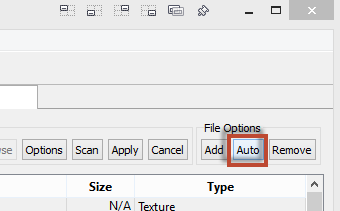 Set the root folder for your game. The path in the screenshots is for CSGO. 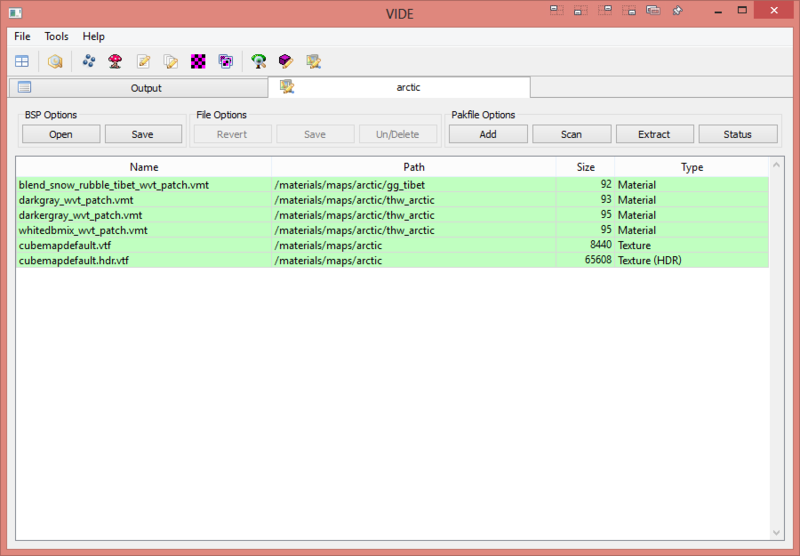 Click Scan to have VIDE scan for files to be packed. 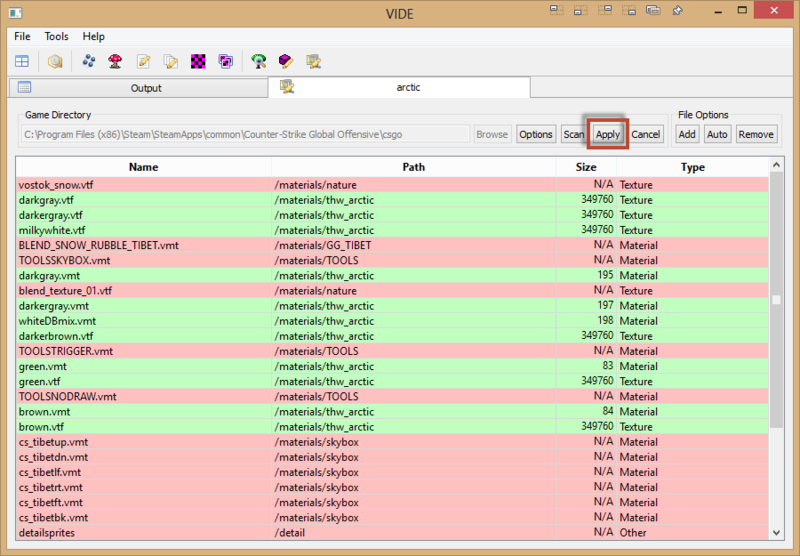 VIDE will now display all the content to be packed in Orange. 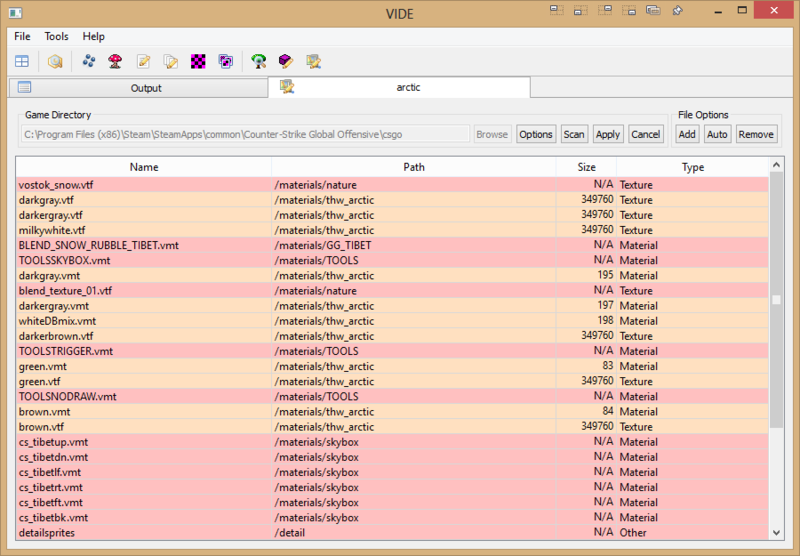 Content in the VPKs are in red. Click Auto to have VIDE automatically add all of your content. The content that VIDE has packed with turn green. Click Apply. 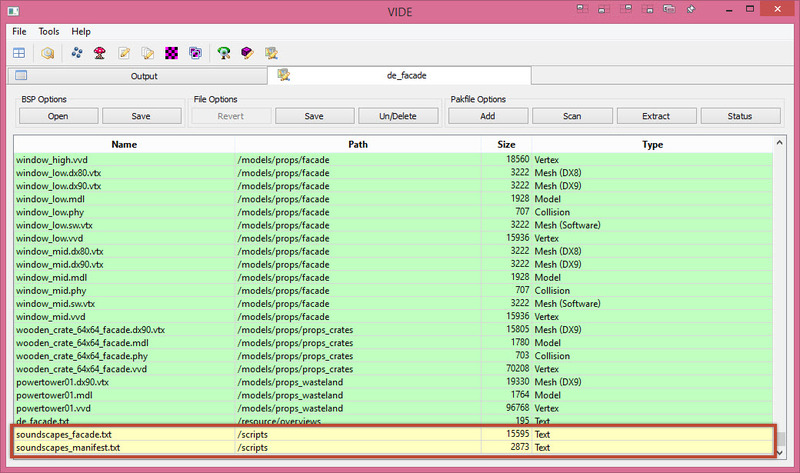 VIDE will now display all the content that is in the BSP. 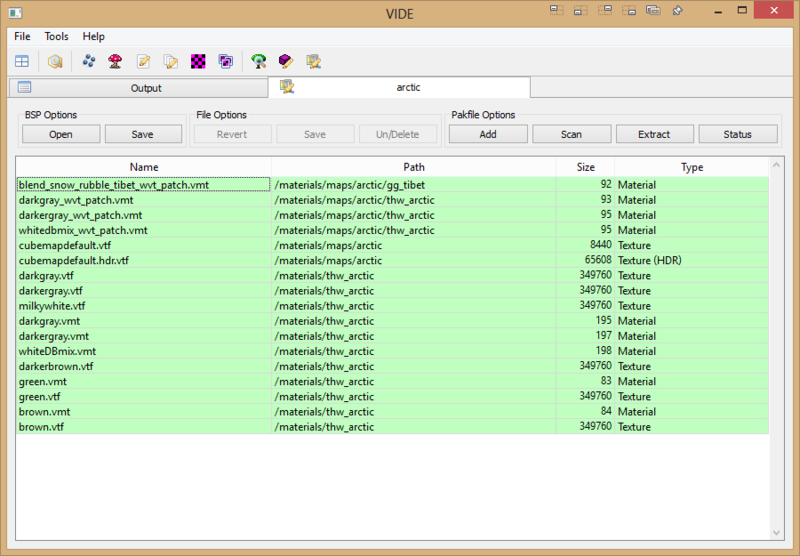 Content in Green is currently saved to the BSP file. Content in Yellow is TO BE saved. 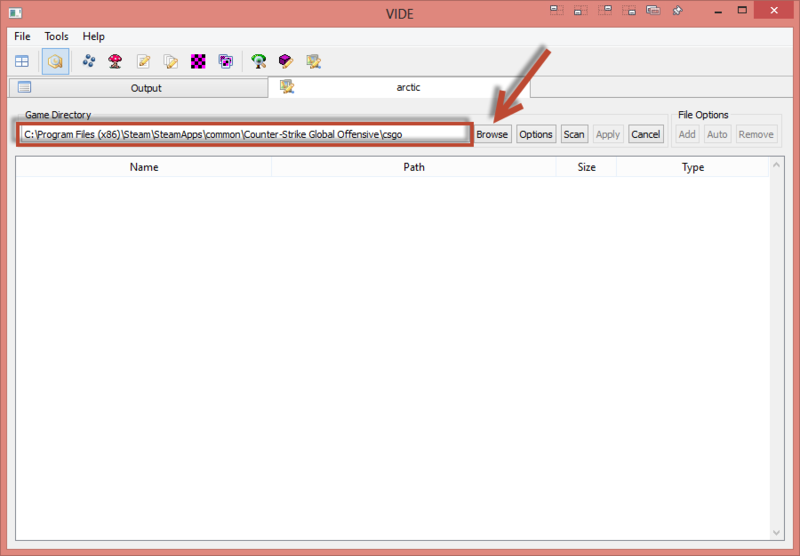 Click Save to have VIDE add the content to the BSP. Once saved, all the content should turn Green. Sometimes, for one reason or another, VIDE will miss content. This is most likely due to the games updating, and the tools not being updated. 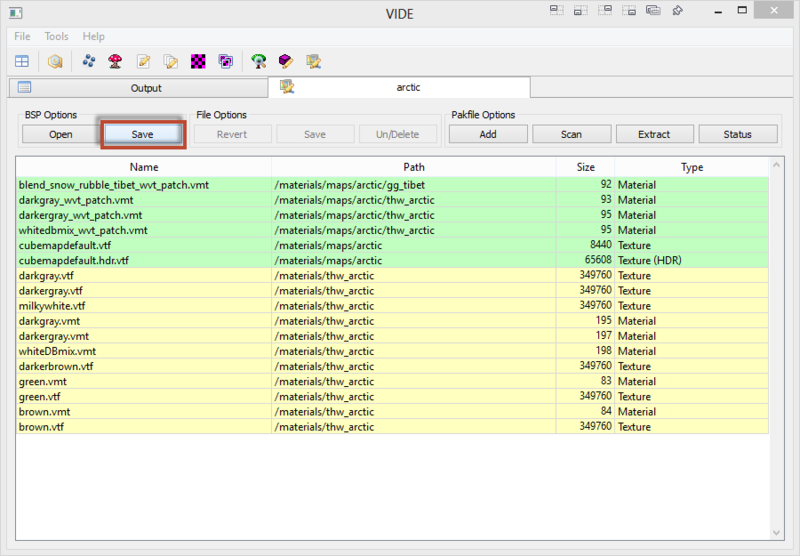 Never fear, we can always manually pack our content into the BSP with VIDE as well. 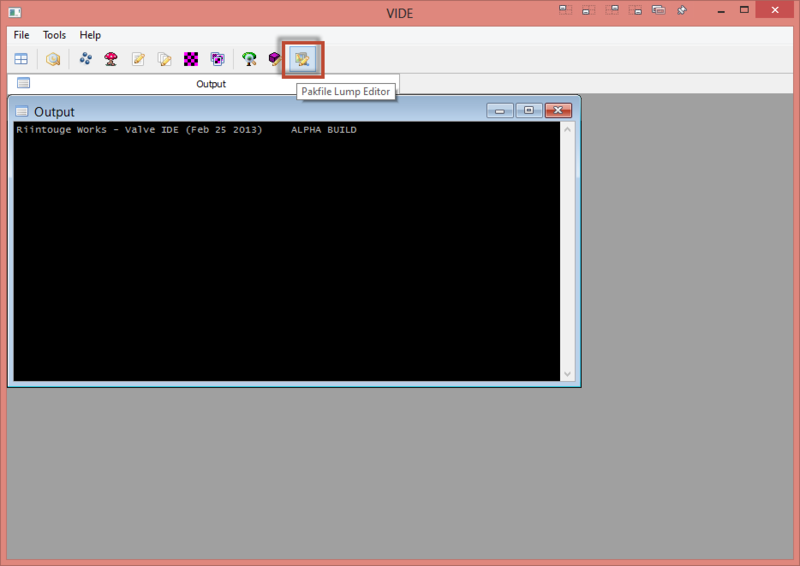 Open your map in VIDE’s Pak Lump Editor just like before. 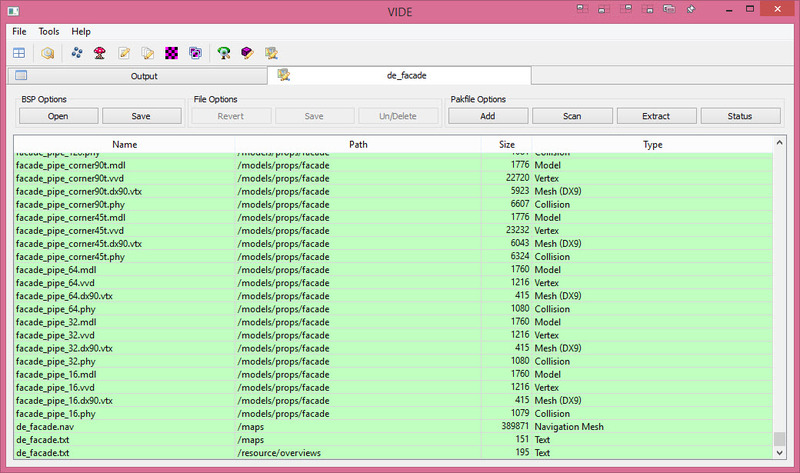 We can see all the custom content that VIDE has added in the auto scan. But I know for a fact that it has missed my custom soundscape files, as well as some textures. Finding what content the auto scan misses is something that you’ll come to just learn with time. The best way is to test the level on a fresh install of the game (an install without any of your custom content) and see what is broken. Then just pack the files that will fix said broken things. We now see our manually packed content in the right folders. Just repeat this process for all missing content. Be sure to specify the correct folder path when you need to. Click Save under BSP Options and then test your level one last time for missing content. Always remember to test before shipping. After you test, release your work of art to the world!!! Well, that’s gonna wrap it up for today. I hope this will put to rest the many questions on how to pack levels with custom content in a post SteamPipe world.